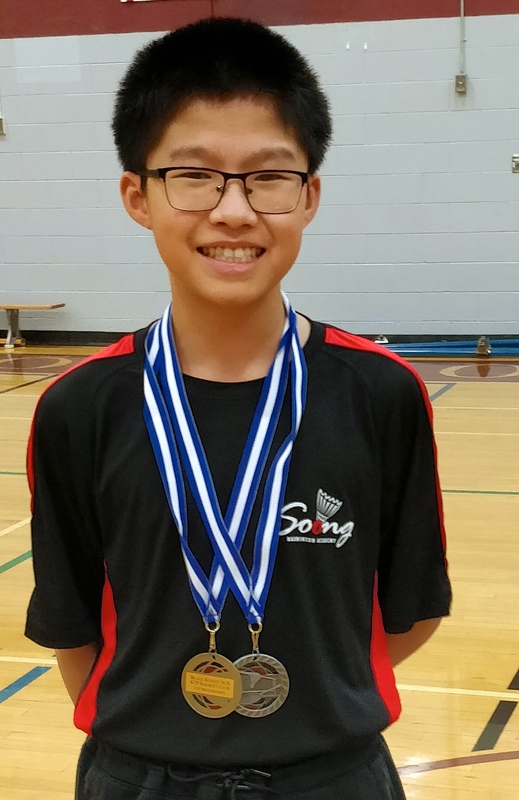 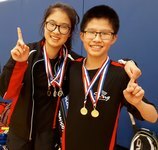 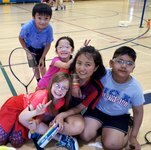 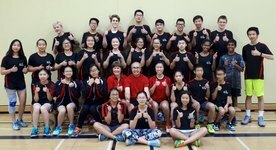 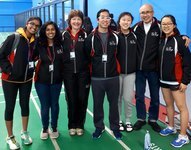 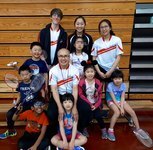 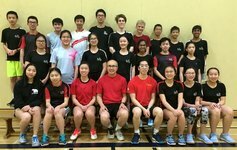 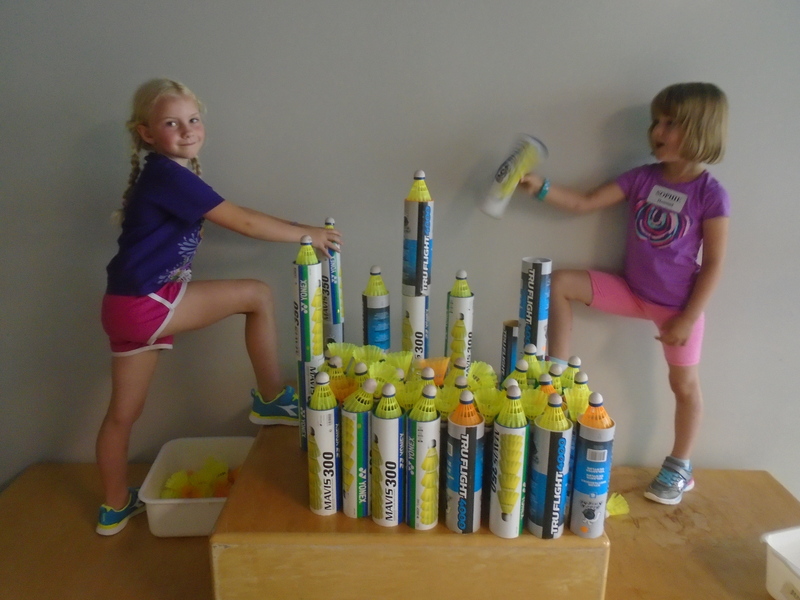 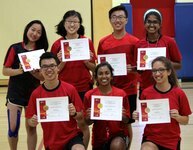 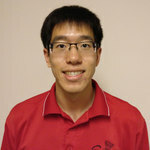 The Soong Badminton Academy (SBA) develops players using a team teaching and team training approach. 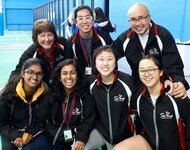 The SBA focus is on coaching and teaching excellence using trained and certified NCCP coaches. 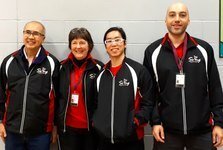 Continuous training and professional development of our coaching team gives players the best of support for their own personal development. 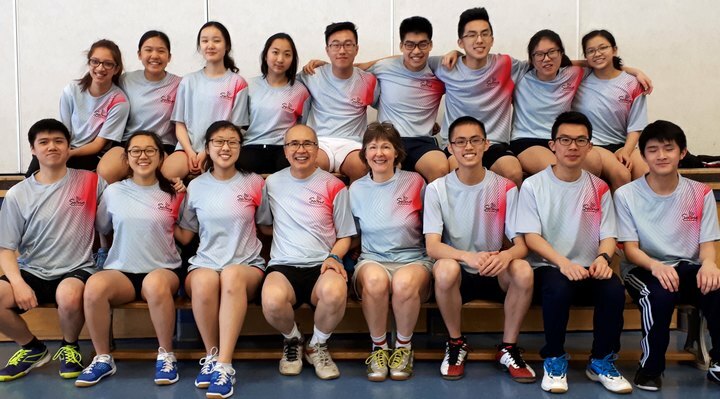 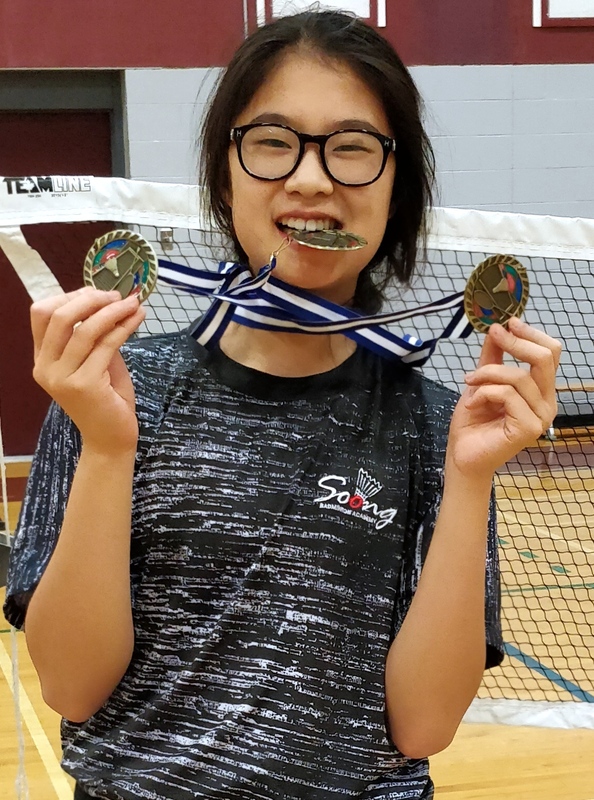 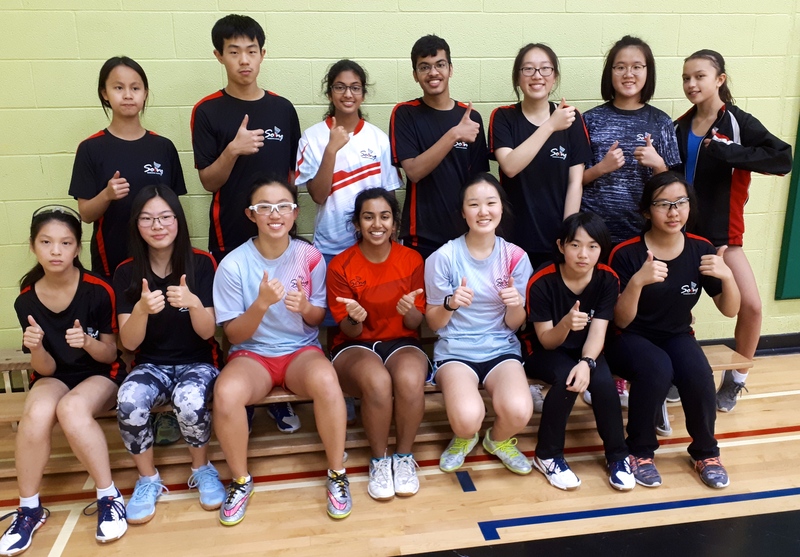 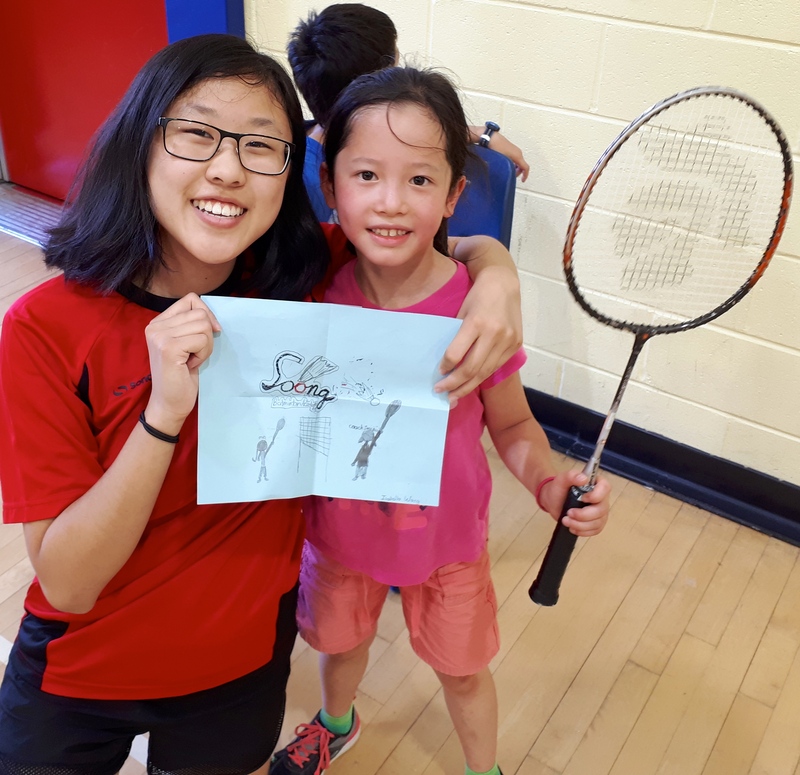 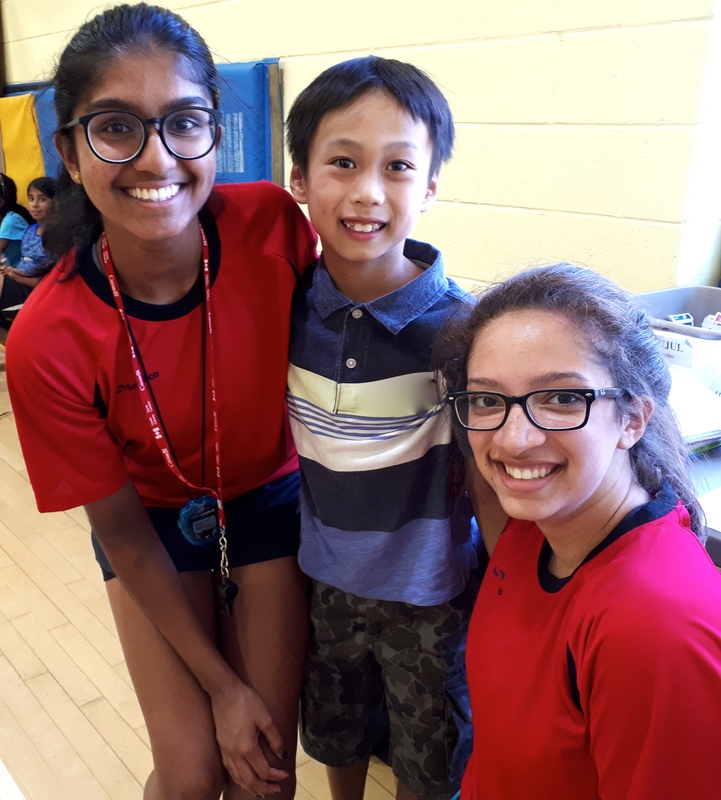 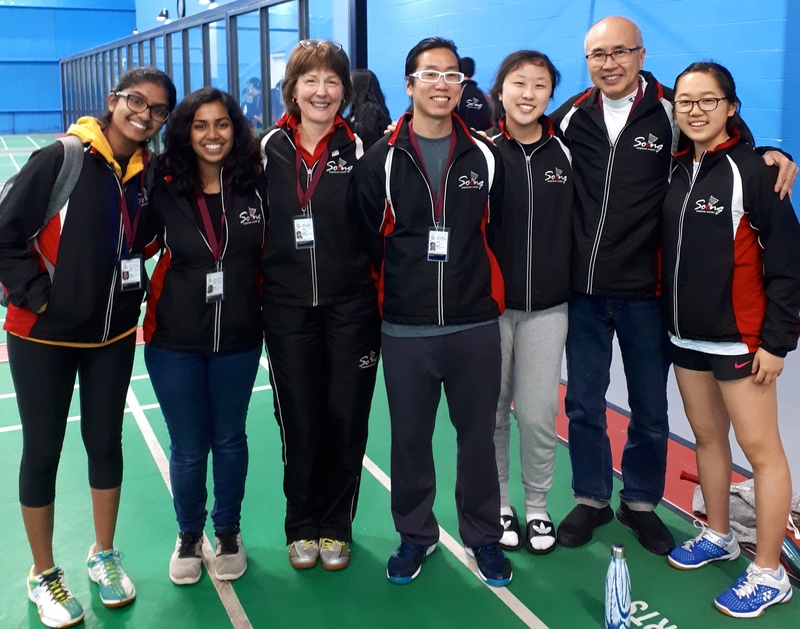 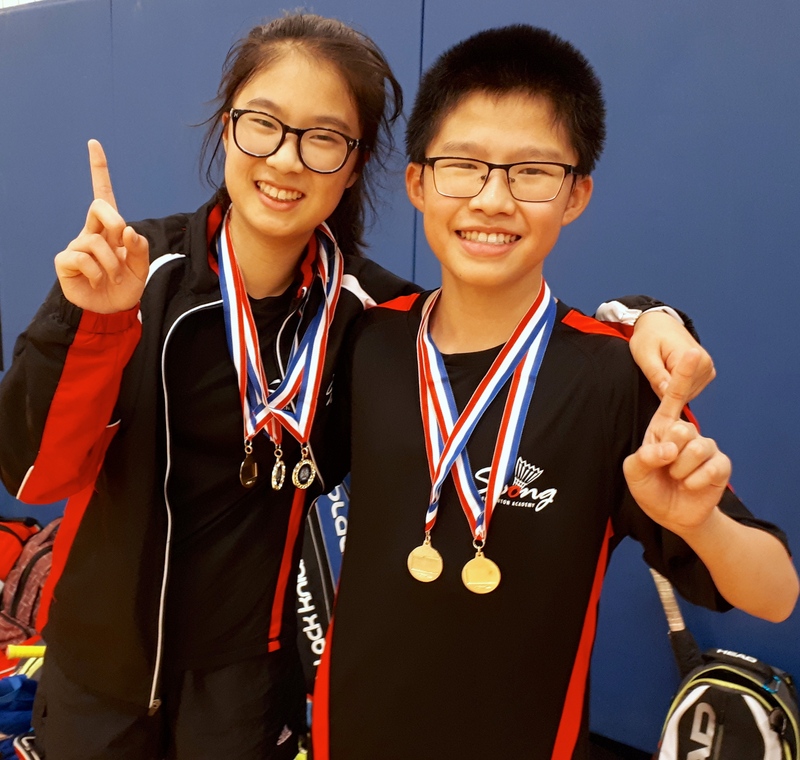 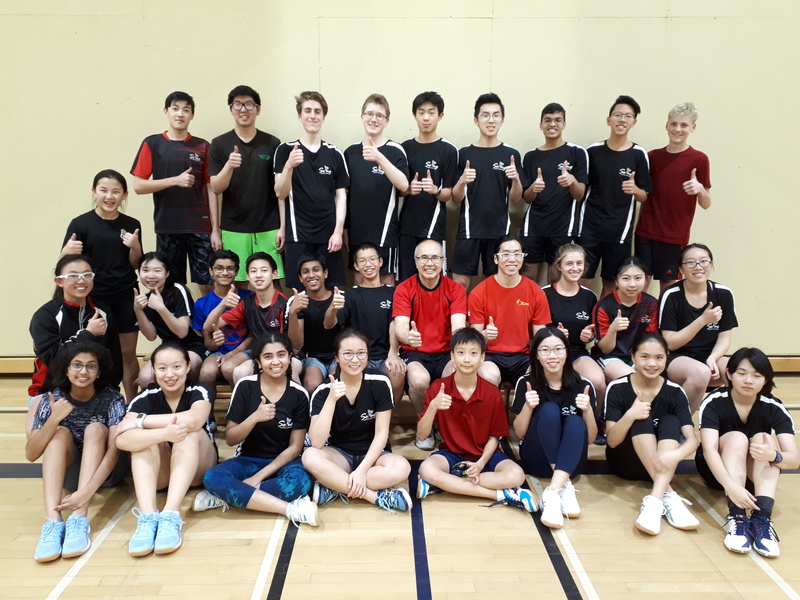 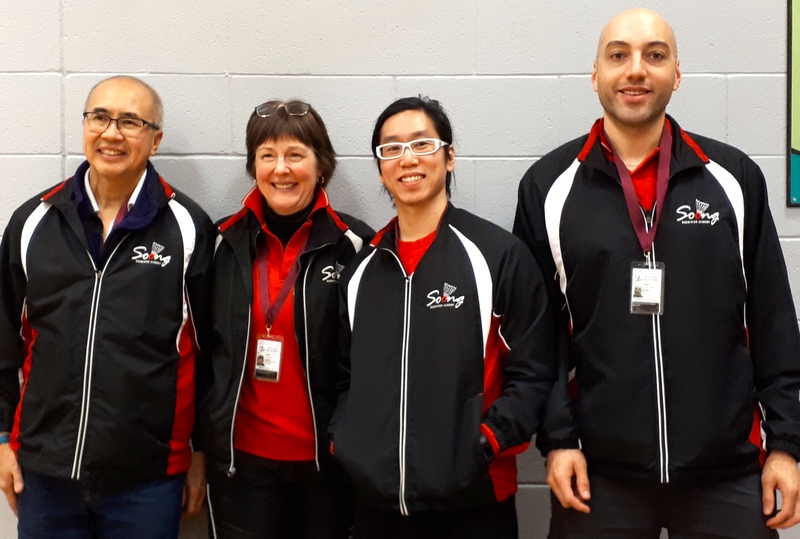 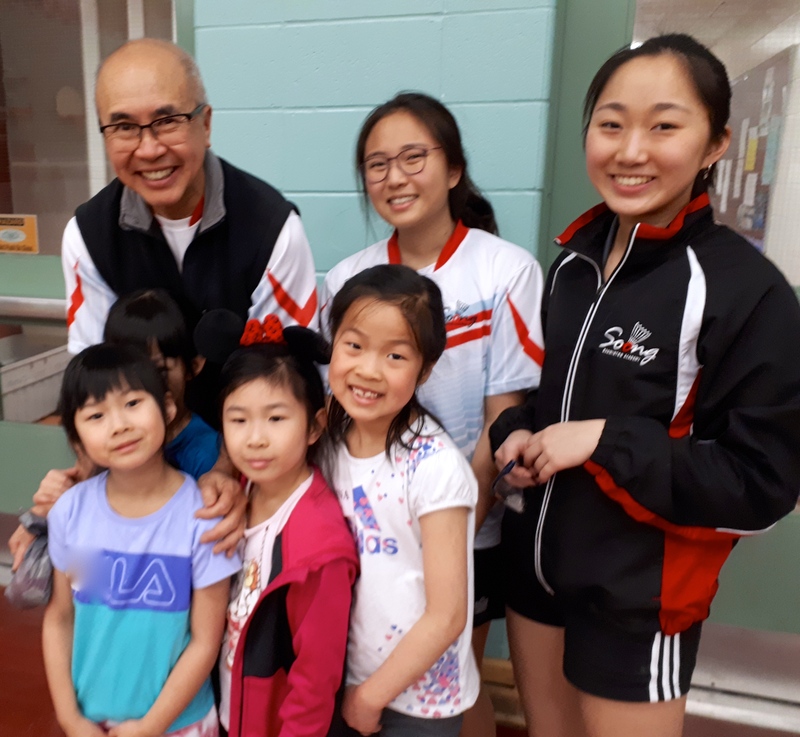 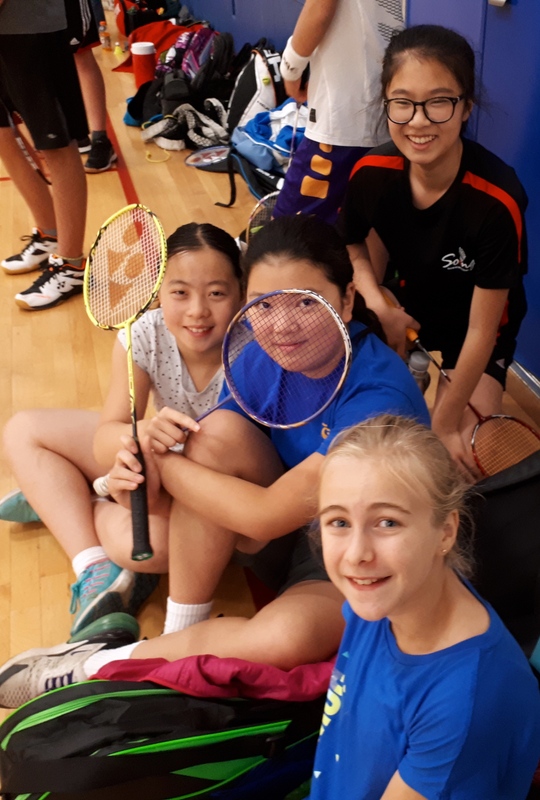 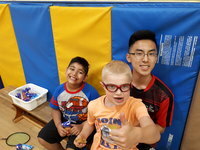 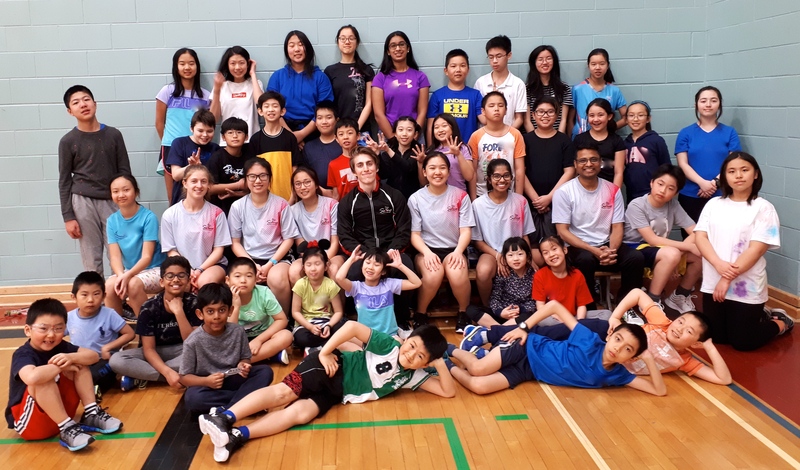 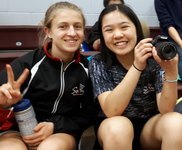 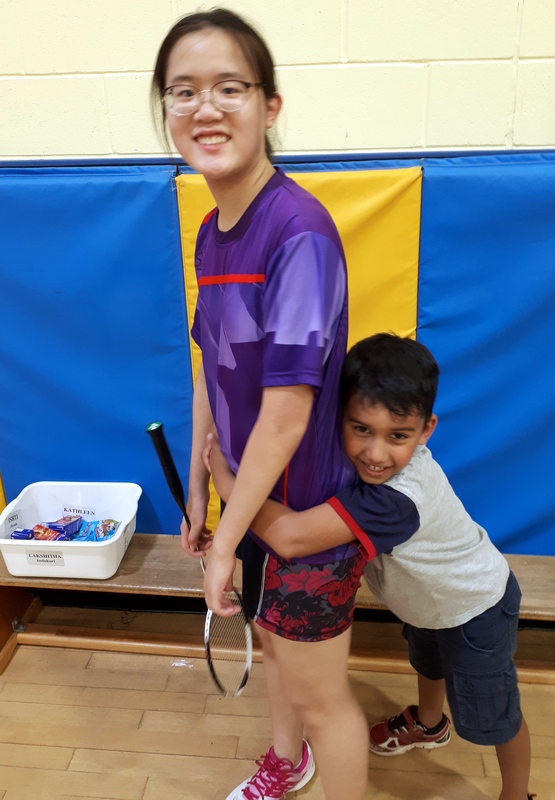 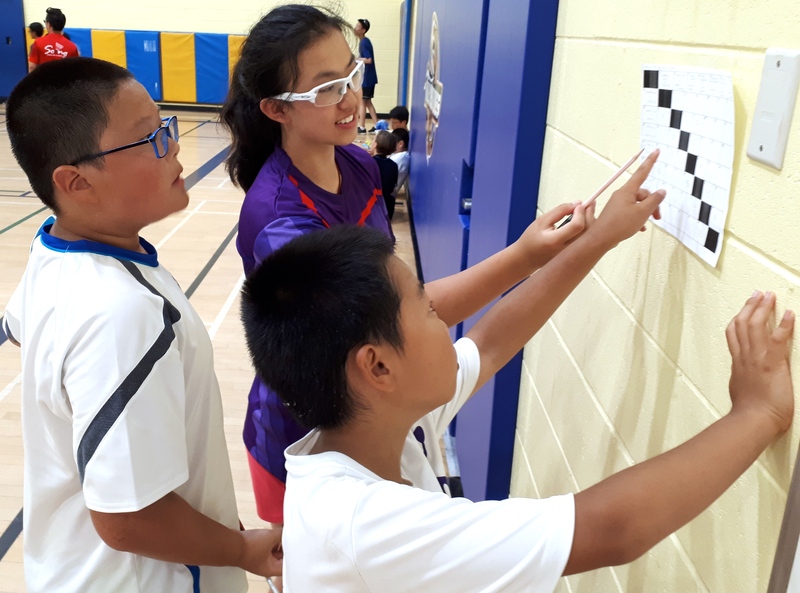 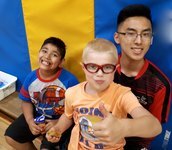 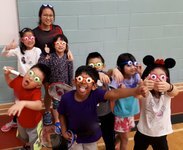 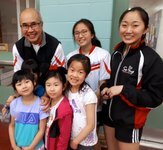 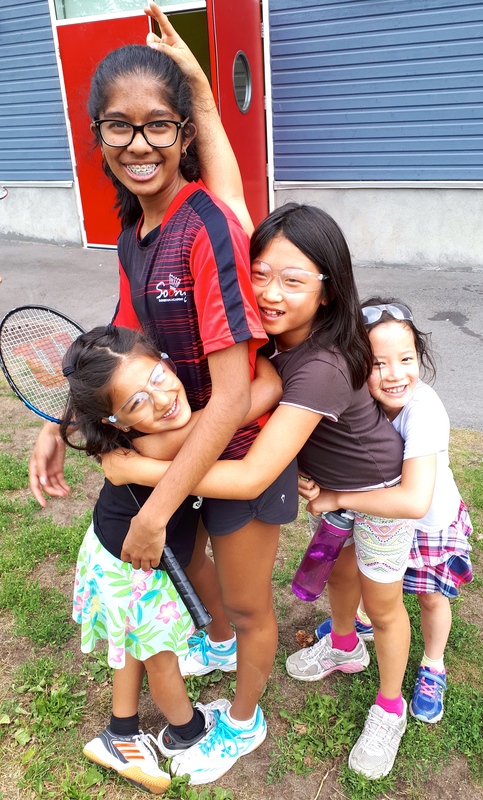 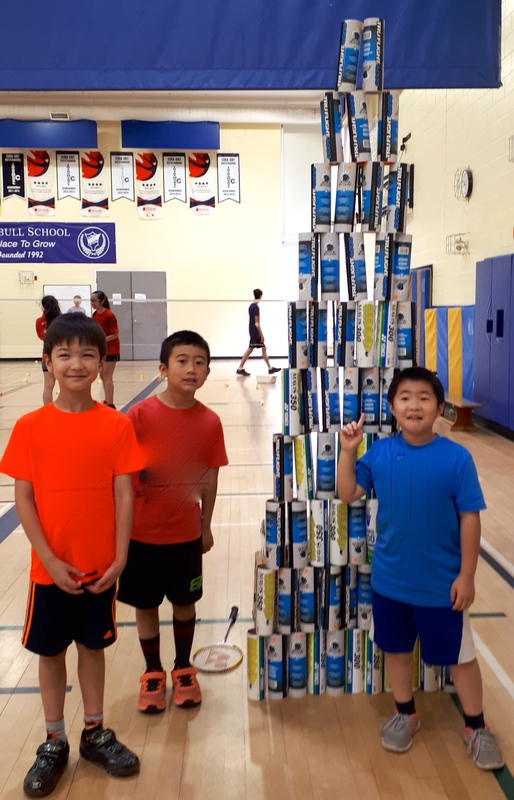 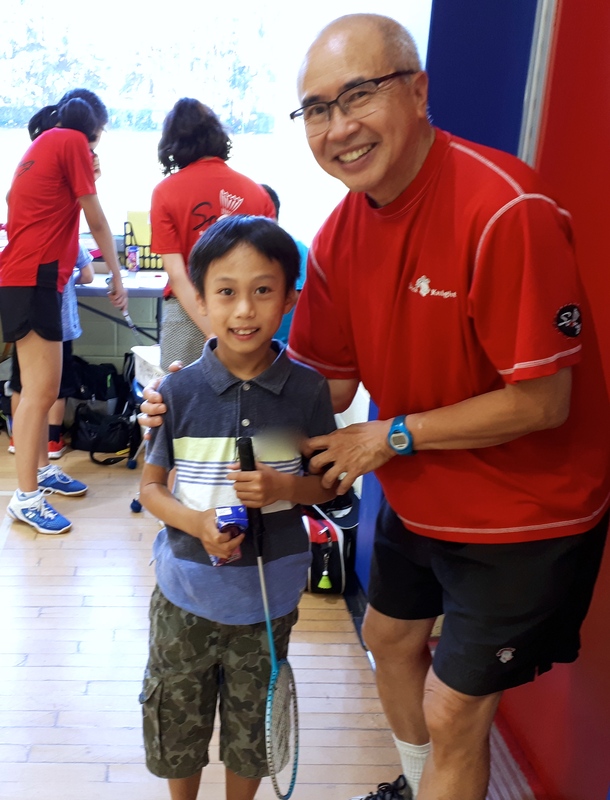 We are proud of the coaching, teaching, teamwork and leadership skills of our coaches and are confident in their abilities to help guide you to your full badminton potential. 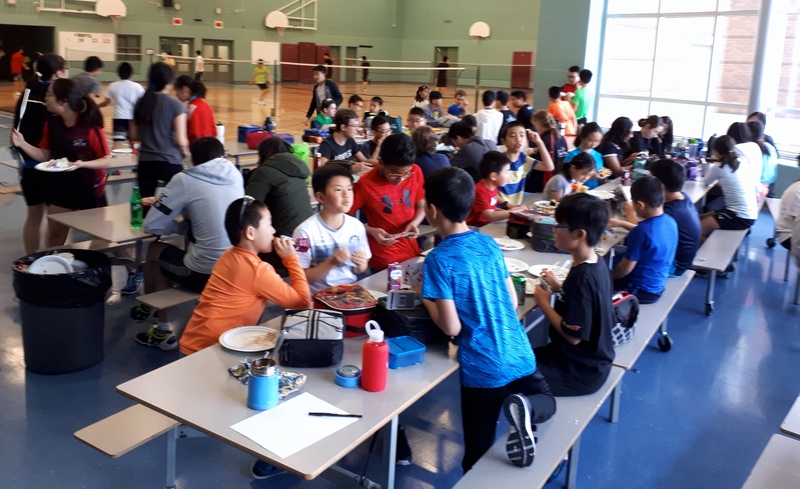 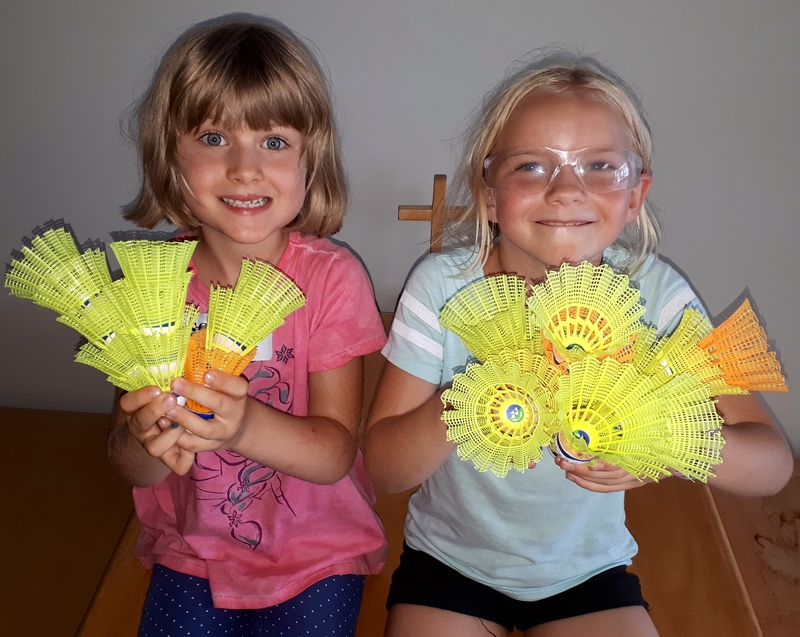 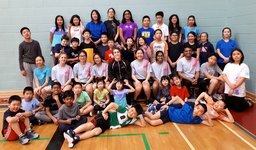 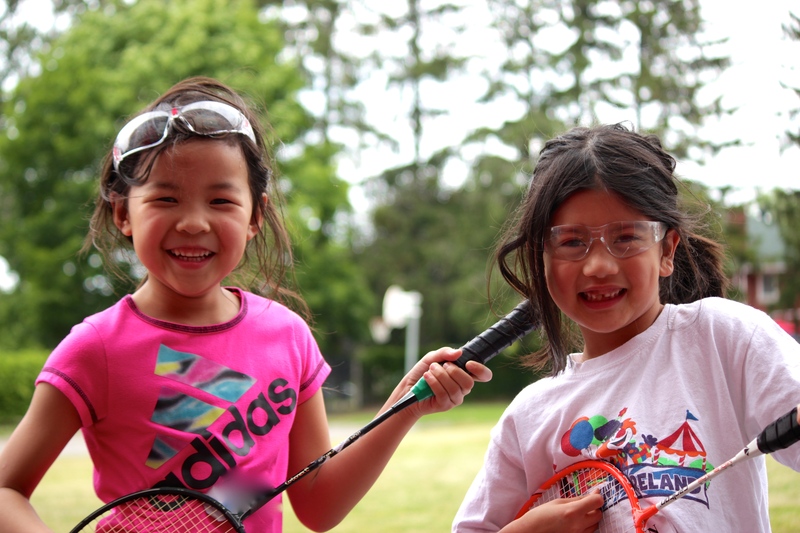 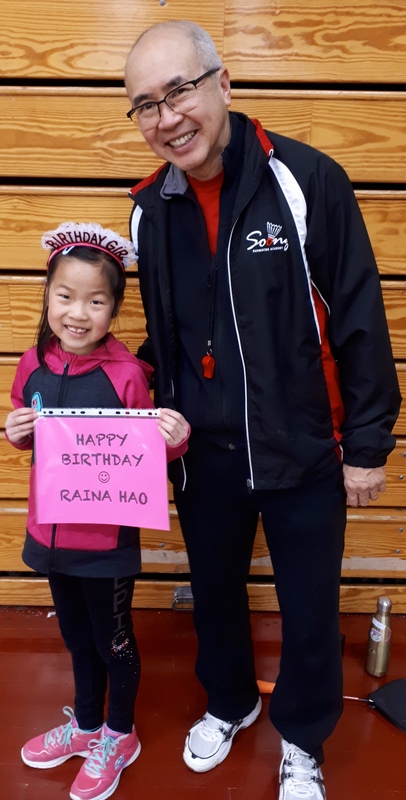 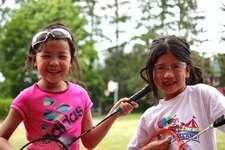 We look forward to welcoming you, your friends and your family members to our badminton programs.